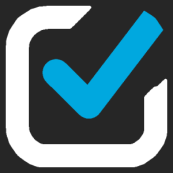 The free Stuff I Need checklist app has received a major upgrade for Windows Phone 8 users. 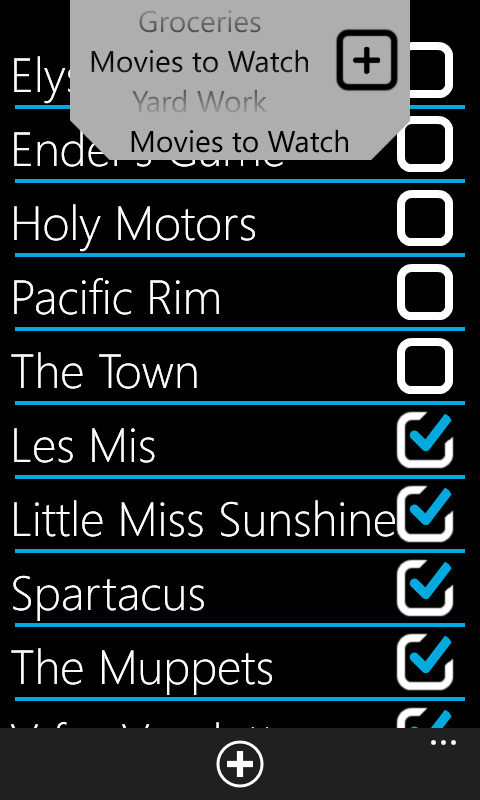 This update adds the ability to manage multiple lists and gives the app full parity with the BlackBerry 10 version. By default users are given the option to create up to two named lists, but can create an unlimited number of different lists following a one time in-app purchase. Originally conceived as a grocery list app, this minimalistic checklist app can be used to keep track of the stuff you need to get, or the stuff that you need to do. Items on the list can be edited (or deleted) by giving them a long press. Lists can be switched by pulling down on the tab at the top of the screen. This will expose a spinner that shows all of your lists. New lists can be created by tapping the “+” button on the right side of the expanded tab.